What’s normal and what’s dementia? Symptoms can tip you off as to whether you or a loved one may be experiencing early dementia signs. 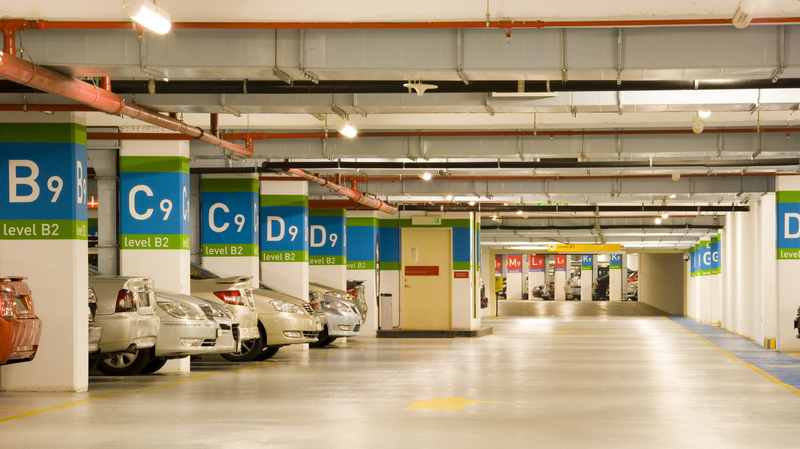 You head back into the parking garage after just an hour or two of shopping... and you have no idea where your car is. A case of momentary forgetfulness... or dementia symptoms? Do you keep losing your keys, forgetting where you parked your car, or drawing a blank on names of people you just met? Maybe you can’t remember where you left your wallet more often than you’d care to admit. Such lapses of memory tend to get people of a certain age to start stressing that they’re experiencing Alzheimer’s or dementia symptoms. As we get older, our memory does start to falter in mostly predictable ways. Increasing difficulty with short-term memory (“Now where did I park that car?”), diminished ability to quickly switch mental gears among several tasks, and taking longer to process new information are typical in most people as we get older. 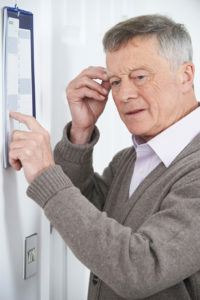 The problems above, however, are not uncommon, and they are not telltale dementia symptoms. In dementia, cognitive abilities are lost to the point where a person cannot function independently. In normal aging, cognitive abilities are simply diminished somewhat. To help recognize the warning signs of Alzheimer’s disease, and to distinguish them from normal memory lapses, the Alzheimer’s Association has developed a checklist of common dementia symptoms. If you recognize several of the following symptoms in yourself or a loved one, consult a physician who can properly diagnose your condition. One of the most common signs of Alzheimer’s is forgetting recently learned information. Others include forgetting important dates or events; asking for the same information over and over; relying on memory aides (e.g., reminder notes or electronic devices) or family members for things they used to handle on their own. What’s normal? Sometimes forgetting names or appointments, but remembering them later. What’s normal? Making occasional errors when balancing a checkbook. People with Alzheimer’s often find it hard to complete daily tasks. Sometimes, people may have trouble driving to a familiar location, managing a budget at work, or remembering the rules of a favorite game. What’s normal? Occasionally needing help to use the settings on a microwave or to record a television show. People with Alzheimer’s can lose track of dates, seasons, and the passage of time. They may have trouble understanding something if it is not happening immediately. Sometimes they may forget where they are or how they got there. What’s normal? Getting confused about the day of the week but figuring it out later. 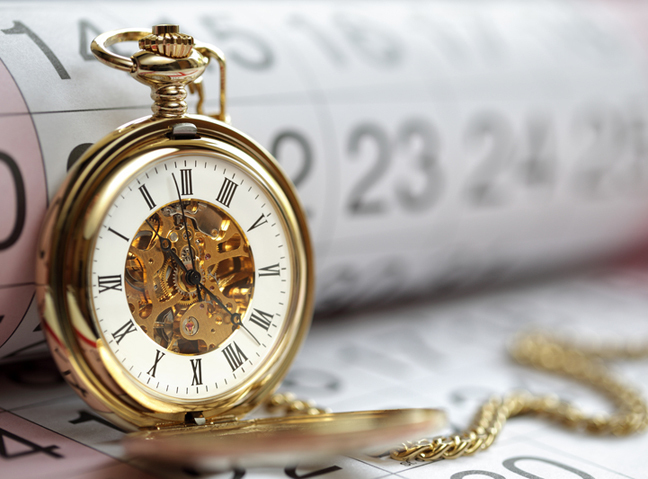 Repeatedly losing track of the time and the date can be a sign of something more serious than simple forgetfulness. For some people, having vision problems is a sign of Alzheimer’s. They may have difficulty reading, judging distance, and determining color or contrast. In terms of perception, they may pass a mirror and think someone else is in the room. They may not realize they are the person in the mirror. What’s normal? Vision changes related to cataracts. People with Alzheimer’s may have trouble following or joining a conversation. They may stop in the middle of a conversation and have no idea how to continue or they may repeat themselves. They may struggle with vocabulary, have problems finding the right word, or call things by the wrong name (e.g., calling a “watch” a “hand-clock”). What’s normal? Misplacing things from time to time, such as a pair of glasses or the remote control. What’s normal? Making a bad decision once in a while. People with Alzheimer’s may start to remove themselves from hobbies, social activities, work projects, or sports. They may have trouble keeping up with a favorite sports team or remembering how to complete a favorite hobby. They may also avoid being social because of the changes they have experienced. What’s normal? Sometimes feeling weary of work, family, and social obligations. Personality changes and mood swings can be indicators of the onset of dementia. 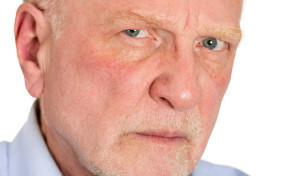 The moods and personalities of people with Alzheimer’s can change. They can become confused, suspicious, depressed, fearful, or anxious. They may be easily upset at home, at work, with friends, or in places where they are out of their comfort zone. What’s normal? Developing very specific ways of doing things and becoming irritable when a routine is disrupted. Forgetfulness, aging, alzheimer, alzheimer s association, cataracts, dates, dementia, dementia symptoms, depressed, estrogen, low testosterone, memory, memory loss, mood, onset of dementia, personality, recipe, short term memory, testosterone, vision problems, warning signs of alzheimer s.